I didn’t sign up for the Secret Super because I’m having some mental health isssues so i wasn’t sure I’d be able to get something out. Imagine my surprise when these showed up! 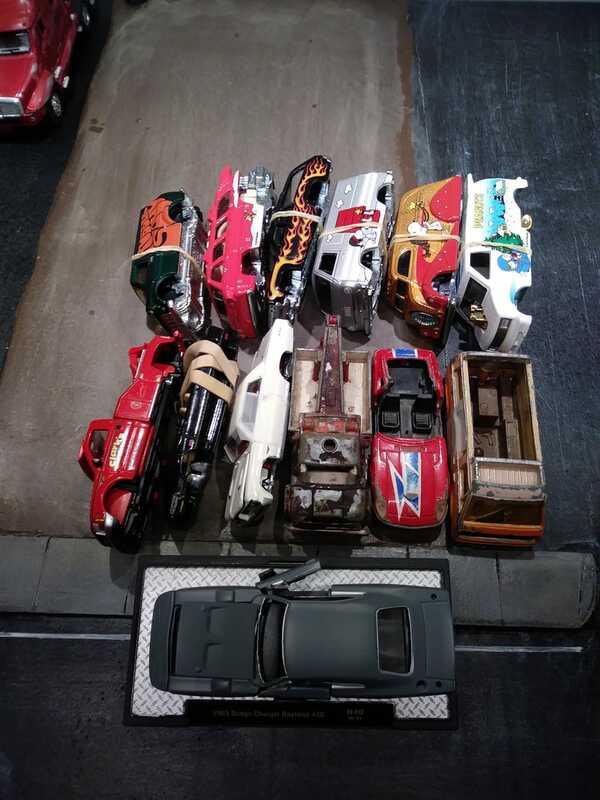 VVdubyajohn sent me this set of wheel-less and/or battered casts for the junkyard. I’m sure I’ll find places for them. I also received these body donors and a primer Daytona, but didn’t recognise the name on the return label. Stand up and be counted so i can credit you properly for your generosity!